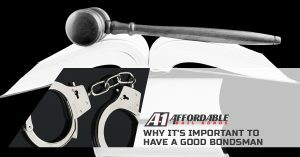 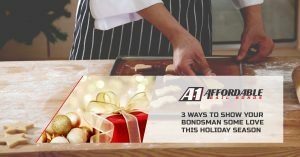 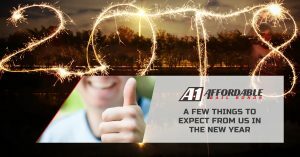 Are You Thankful For Your Bail Bondsman? 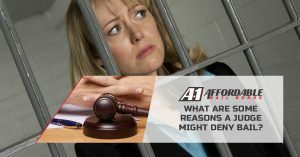 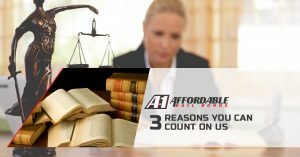 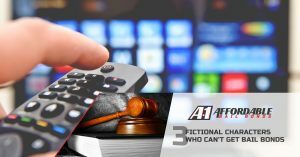 What Are Some Reasons a Judge Might Deny Bail? 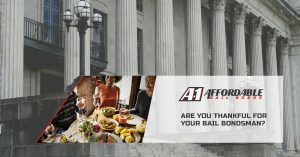 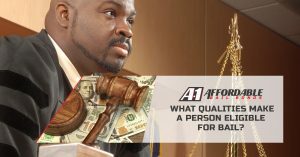 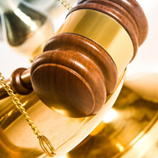 What Qualities Make a Person Eligible for Bail?